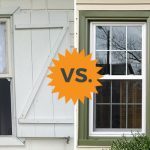 Resources > Windows > Low-e Windows – Are They Worth the Investment? Natural light is always an asset in any home. The more sun you have coming in through skylights and large windows, the more open and inviting a space will appear. Also, when you have the sun working for you full time, it cuts down on daytime energy costs. However, whenever you open up your house to the outdoors, you’re also making yourself vulnerable to exterior threats. In this case, the more daylighting you have in the home, the more you risk overexposure to the sun. Solar gain, heat loss, and UV infiltration will always be an issue when it comes to natural light. 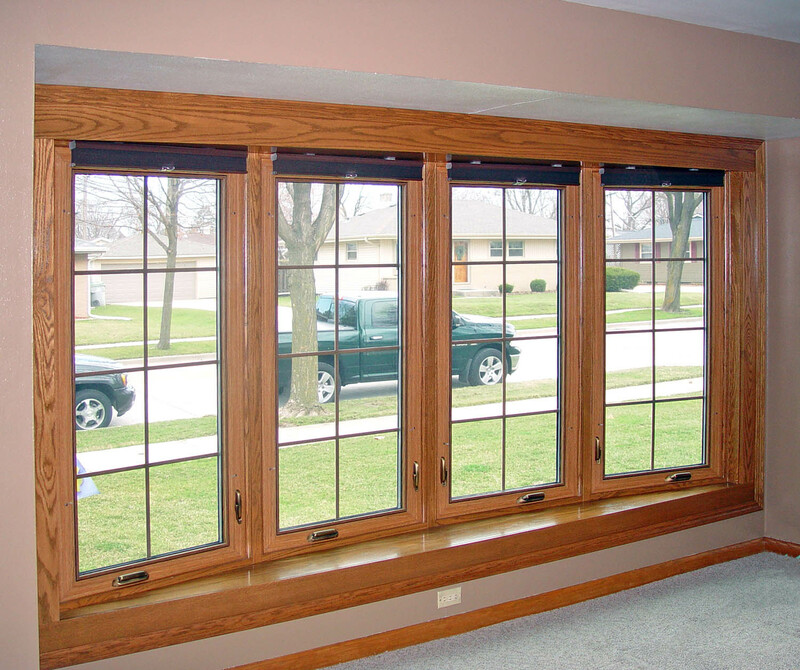 Therefore, when installing new window panes in your house, it’s always a good idea to invest in low-e windows. A low-e glass window (which stands for low emissivity) is simply a windowpane coated in microscopic layers of metallic oxides. The coating appears invisible to the naked eye, allowing as much natural light into the house as possible. 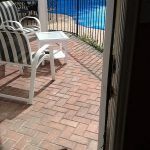 However, though transparent, this coating also protects your home from unwanted UV rays which can burn your skin, fade your carpets, and damage your furniture. Plus, it also helps to control radiant heat (infrared light) as it enters and leaves a room. In other words, it keeps your house warmer in the winter by reflecting certain segments of the sun’s light spectrum back into the home, and cooler in the summer by reflecting particular sections outside. This saves on unnecessary utility expenses while creating a more comfortable living environment. This metallic oxide layer can be applied to a few different areas. If it’s a soft coating, it’ll be on the interior surface of the pane. Soft coats are actually very strong in terms of their reflective capabilities, making them very energy efficient, however they can’t hold up under extreme physical conditions so they have to be on the inside. Hard coats are less efficient but can withstand the elements, and therefore are commonly layered on the outside surface of storm windows. 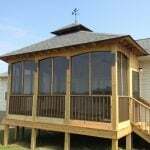 However, the most common application area is in between the two panels of a double-pane window. It’s not actually a coating so much as a thin sheet suspended in the middle of the panes; so it not only acts as a reflective low-e window but also as a form of thermal insulation against drafts and heat loss. In other words, this sheet can effectively turn a double-pane into a triple-pane, and this insulation can be further supplemented with the addition of inert argon gas for even more R-value. How Does It Heat the Home? 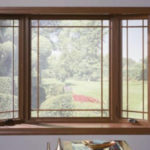 When first invented in the 80s, low-e windows only came in one variety for one purpose: to keep in the infrared light. It was originally intended for cold-weather climates, such as the Northern or Midwestern regions of the country. They were designed to let in as much light as possible and to reflect the solar radiance back into the room when the heat tried to escape out the windowpanes. Therefore, the glaze acts as an insulator, trapping the warmth in a building. In fact, if you stand near a low-e window you could possibly feel the heat bouncing off the pane, even in the winter. 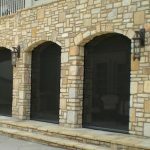 This cuts down on energy bills and it keeps the glass constantly warm, which reduces condensation buildup on icy days. About twenty years ago, people in warmer climates got jealous. The South wondered why Northerners got all the energy efficiency when they were down there sweating. So now low-e glass windows not only keep the heat in during December, they can also reflect it back out during July. Spectrally selective glazings are now being made for these warmer regions; they literally pick out and refuse entry to certain portions of the light spectrum. They therefore allow less infrared light (radiant heat) to enter a home, keeping it cooler during those summer months and helping to decrease AC costs. Low-e windows are definitely worth the investment. They almost come standard now, but if you’re remodeling an older house, these glazes can save you some serious money down the road. 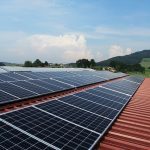 But there are all kinds of efficiency codes around the U.S. and they all vary depending upon your particular environment. 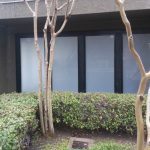 So as you investigate low-e glass window coatings and films, you’ll definitely want to hire a professional who can not only install the units but can also give you advice about which models will work best for your specific area in terms of durability, application, location, strength, and overall efficacy. Need to find a pro for your New Windows?